Clinical Scribes LLC, is looking to hire many new part-time and full-time employees this summer.! There are openings in urgent care (part-time), emergency department (full-time and part-time), and inpatient (full-time). Email or ask Maya (santo195@umn.edu) for more information about specific positions available! The Anatomy Bequest Program is looking for student lab technicians for the summer as well as the upcoming school year, 2018 – 2019. The Anatomy Bequest Program is the whole body donation program housed within the medical school. ABP is responsible for supporting human anatomy courses on campus, as well as supporting anatomy education throughout the state. ABP student lab technicians help maintain the anatomy labs, set up anatomy courses and prepare whole body donors for anatomical study. We are looking for students that are available to work during the summer months (May 14th – September 3rd ), and have availability during the school year, 2018 – 2019. Our working hours are Monday – Friday, 7:30am – 4:30pm. There is a one weekend day shift requirement per month, Saturday or Sunday, 8am – 4pm. If you would like more information about ABP and the donation process, please visit our website at: http://www.bequest.umn.edu. 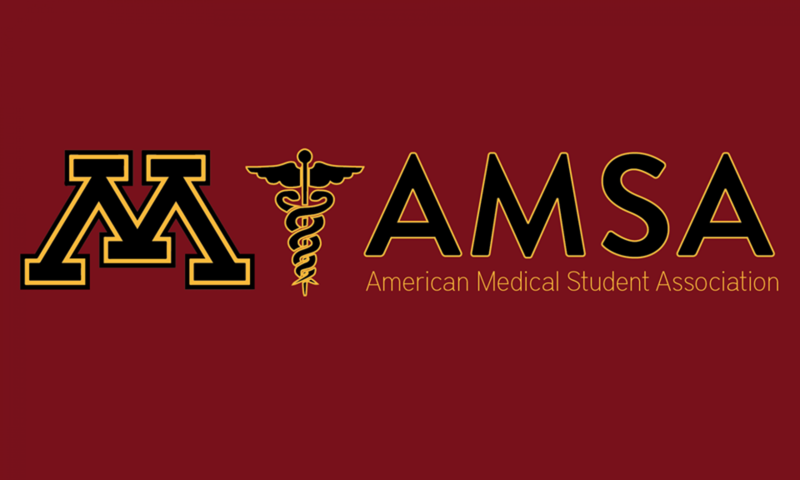 If you would like to apply for a position, please contact Andrew Ashton at: asht0017@umn.edu . Learn about important prototyping techniques like 3D printing, CAD, and machining as well as have the opportunity to work in interdisciplinary design teams with medical professionals and technical mentors on real medical device development projects. Support the MDC by helping to maintain the facility as well as participating in MDC outreach events. The program is suitable for students at both the graduate and undergraduate level. Are you a pre-med student taking a gap year before applying to medical school? Dr. Douglas McMahon is looking for a full or part-time scribe to work with him starting this spring or summer. You would be working in his clinic in downtown Minneapolis as well as the St. Paul suburbs. This is a great opportunity to get clinical experience, and if you are interested contact Dr. McMahon at mcmah306@umn.edu! Our summer break Fellowship gives pre-med students 20+ hours a week of hospital shadowing exposure with doctors in Spain and other locations in Europe. The pre-med leaders scholarship (see attached flyer below) would cover airfare, living stipend, and full program cost for a 3-8 week shadowing experience abroad (up to $8499 Value). St. Mary’s Health Clinics is looking for volunteer interpreters (for students that are bilingual Spanish/English) and other types of volunteers. It’s a free clinic for uninsured individuals that has locations throughout the cities and networks with the local hospitals, labs, and specialists as well as volunteer doctors and nurses to provide full spectrum care.